Acrylic Rhinestone Beads: Acrylic Rhine Stone or Rhinestone Bead Supplies. We are manufacturer and supplier of acrylic rhinestone beads and Rhine stone bead supplies. Our acrylic rhinestone beads have a variety style of colors, arts and shapes. 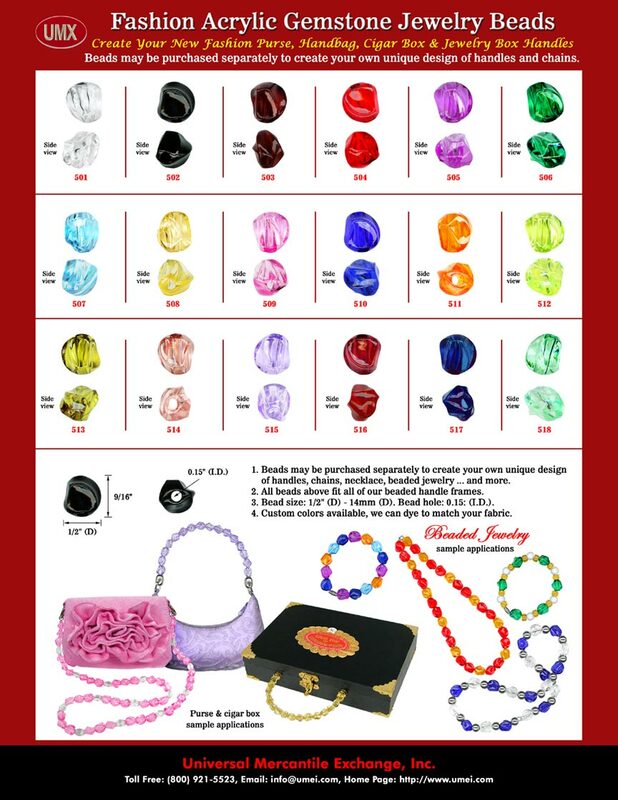 Please check our online catalogs for more acrylic rhinestone supply information. You are viewing UMX > Beads > Acrylic > Acrylic Rhinestone Beads.